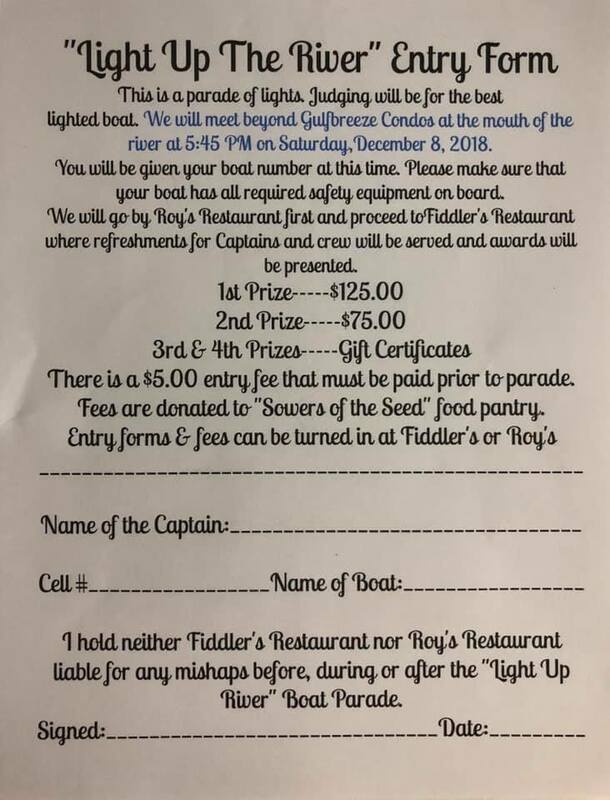 May 18th, 2019 the Florida Kid Sight Foundation will be holding it’s first Fishin for Vision fishing tournament. 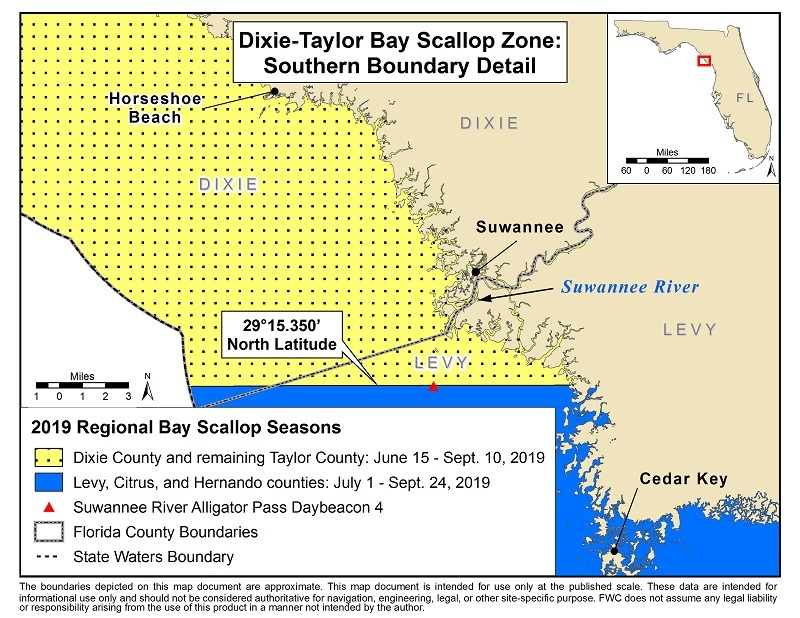 Following a couple of weeks of open bay scallop season in the Steinhatchee area, it’s clear that the shellfish stocks there are healthy. Dale Melms also had an interesting mixed bag. The High Springs angler visited us at the shop late Wednesday after spending the day out of Steinhatchee. Fishing alone, he started the morning casting a DOA shrimp just north of the river and was surprised to hook a nice sized snook along with a slew of ladyfish. After releasing the 24-inch fish, he ran north — all the way past Keaton Beach. Visually scouting for scallops while easing along in the shallows, he stopped to cast a sandy spot. Here, his DOA lure produced four redfish, a few smallish trout, and two odd, seldom-seen ‘lookdown’ fish. A little while later, Melms found a spot well-populated with scallops and picked up a gallon bucket full. “I really didn’t want to clean more than that”, he said. 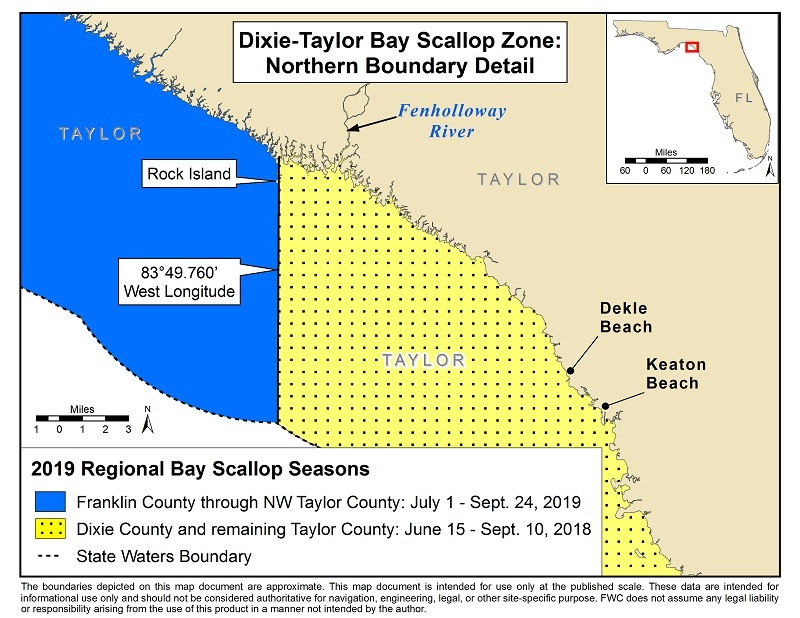 The pressure on the Steinhatchee-area shallows might ease up a bit starting Sunday, when bay scallop season opens in the rest of our Big Bend waters on July 1. Crystal River and Homosassa are especially-popular scalloping destinations, and if scallops turn out to be as abundant there as they are in the Steinhatchee stretch of coast, shellfishing fans will gain many more good miles of snorkeling water.